Your KW Legacy Ranch Admissions Application has been successfully submitted. Our staff will review and be in contact with you shortly. 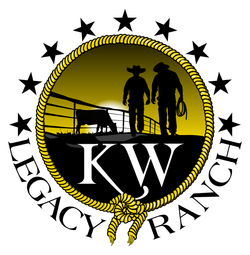 Thank you once again for your interest in KW Legacy Ranch!